Remember this one? It is THE interview everyone was talking about. 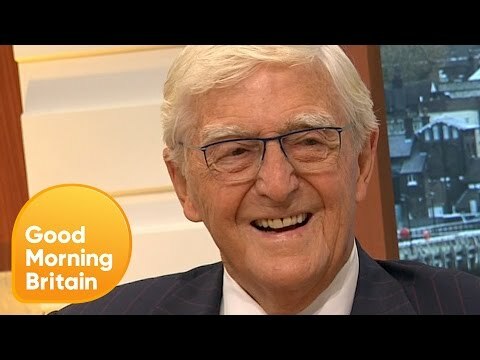 Michael Parkinson talks to Meg Ryan and it's really awkward, but was it her being difficult? September 17, 2008 Season 6 Episode 8 Meg Ryan talks with Ellen about her adopted child and her new movie The women. 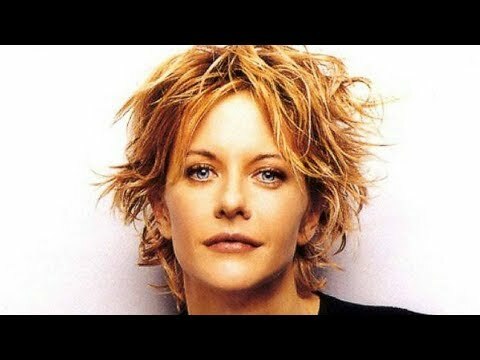 Actress Meg Ryan at the 71st Locarno Film Festival, talking about her early career years and the secret of good acting that the late George Cukor taught her. From 1974 to 2000, Canada's Brian Linehan conducted thousands of in-depth interviews with the greatest actors and directors from over 60 years of film history.